The mission of UCSUR is to work collaboratively to conduct interdisciplinary research that improves communities and addresses social, economic, health, and policy issues most relevant to society. UCSUR carries out this mission by (1) providing research support infrastructure and training in the social and behavioral sciences to faculty throughout the University; (2) collecting and disseminating regional and national policy-relevant data to support faculty research and community development, and 3) conducting original research in a few focused areas, including urban impact analysis, survey methodology, and psychosocial aspects of aging. UCSUR was established in 1972 to serve as a resource for researchers and educators interested in the basic and applied social and behavioral sciences. UCSUR promotes and coordinates interdisciplinary research focused on the social, economic, and health issues most relevant to our society. conduct qualitative data collection and analysis. the Qualitative Data Analysis Program (QDAP), which supports the collection and analysis of open-ended text data using rigorous computer-based methods. 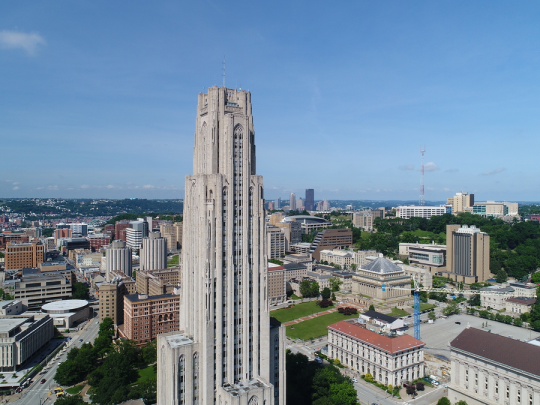 In response to faculty interests and current domestic policy issues, UCSUR develops interdisciplinary research programs that address regional and national policy issues. As new policy issues emerge, UCSUR is prepared to facilitate and coordinate the development of additional programs identified by interested faculty. Projects conducted in all of our programs illustrate the Center’s commitment to enhancing scientific understanding of social phenomena while generating information for improved policy making in both the public and private sectors.